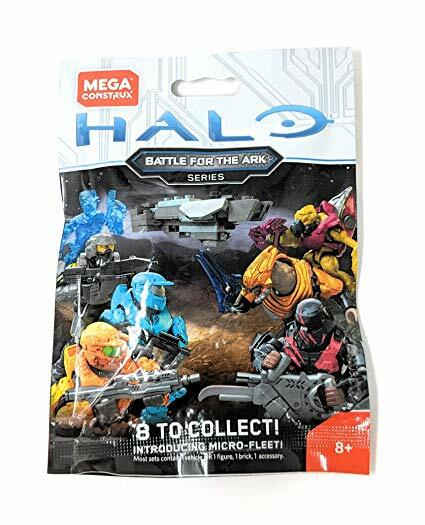 The “Battle for the Ark” series is the latest wave of blind bagged figures from Mega. Today we take a look at each one, along with the VERY special Spirit of Fire micro ship! Build Time: 1 minutes building each figure, 2 minutes sort/build time total for micro ship.